While the gruelling month of Feb Fest has passed us by, it left in its wake the perfect storm. 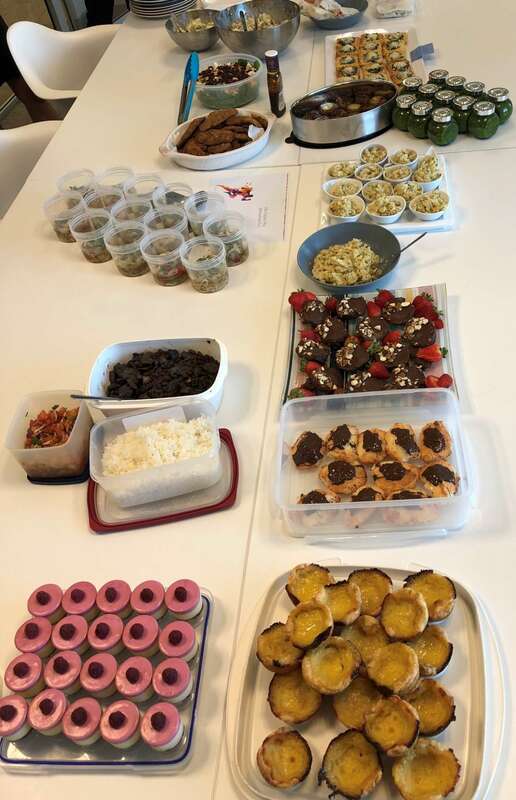 With all of us giving up on our favourite snacks, drinks, and treats, there was only one way to celebrate the achievements of our team – an all-out food fest! The spread of dishes was a real thing of beauty – sweets and savouries, and a variety of dishes from all around the globe. To say we overdid it may be an understatement, but I’m pretty certain no one feels guilty about it! In typical Painted Dog fashion, there had to be a contest for the best dish. 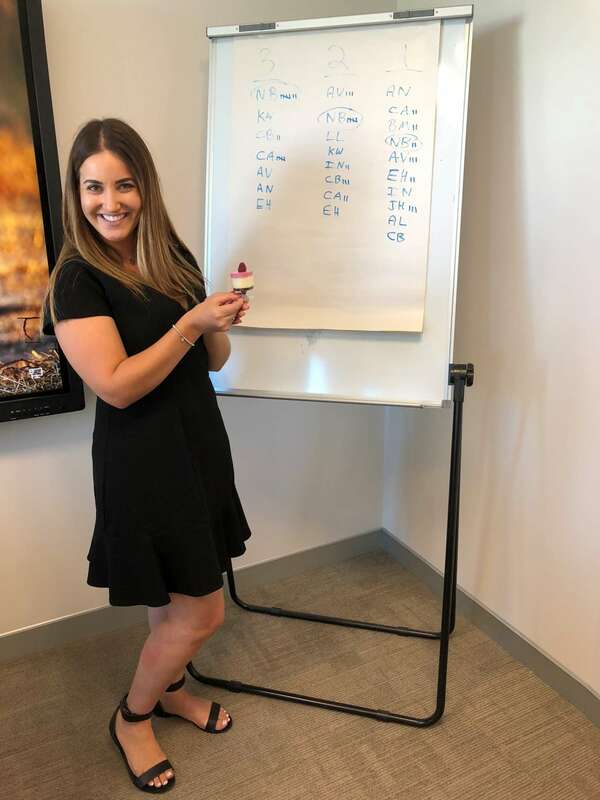 The landslide of votes for Nicole’s Raspberry cheesecake meant there was no dispute who the true Culinary Queen of the office is, Head Chef Biagioni!